Today's shaker card is a style that I tend to forget about, a flat shaker. For this type of shaker you aren't creating a traditional box, rather you are creating a pocket envelope. I created the pocket by stitching together two hearts that were die-cut from vellum with the Stitchable Heart STAX Die-namics. If you look closely, you may see a few gold micro beads. Apparently the stitching is not quite as tight as I thought it was and many little gold micro beads made their escape. Oh well, at least all those yummy sequins stayed put. I used three different sizes of gold sequins. The smallest are from Pretty Pink Posh, the other two are from Teresa Collins. 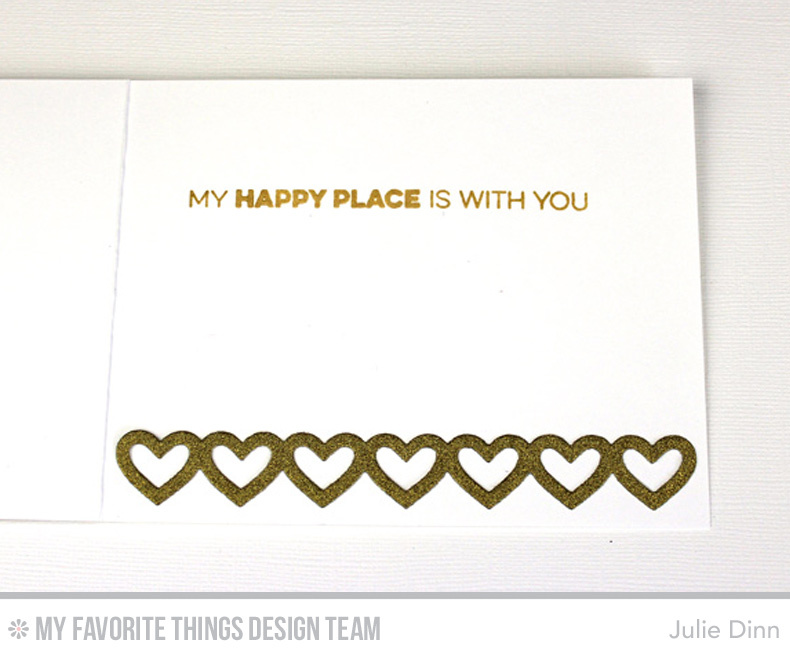 On the inside of the card, I stamped a sentiment from the Totally Happy stamp set. I finished off the inside with a simple heart border. 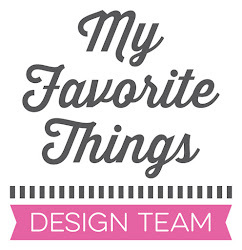 Please be sure to cheek out the MFT Blog to see all the fabulous creations the other designers have to share with you. You will also want to enter to win the daily prize pack. Absolutely love the layout! and the stitched heart! Super cute! Loved the stitched hearts! Love the gold and white! beautiful shaker card, so lovely! Very pretty. love the gold. So pretty! I'm going to have to try it! Great card- the stiching really adds. 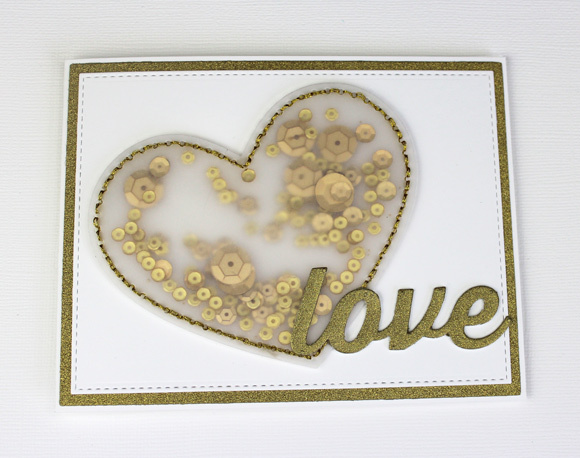 LOVE all this love in gold! Classy! i love everything about your card. i need to hurry up and make a flat shaker card! Oh this is so fabulous with the gold sequins, love it.